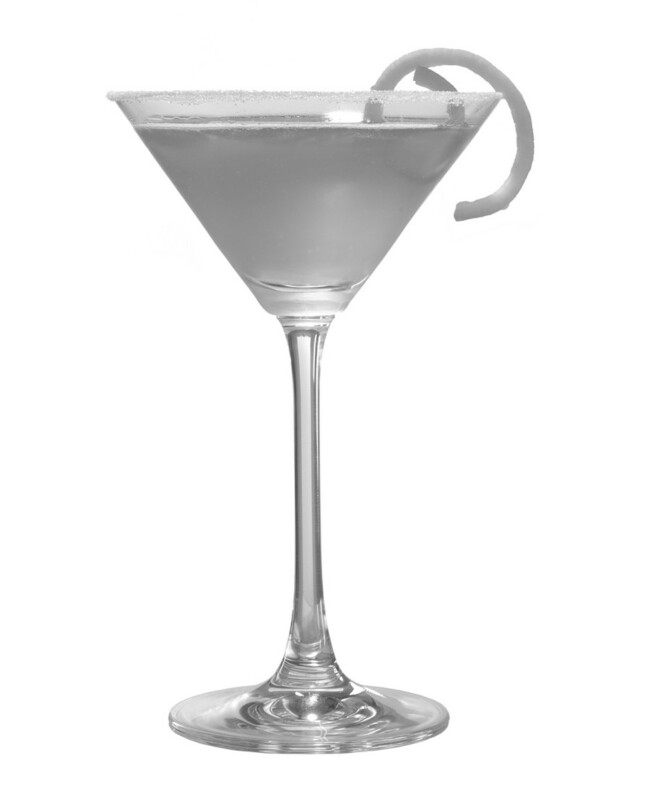 Thinking of Drinking: Mixology Monday - Repeal Day! Leyden Gin was a very famous type of Gin. Is it no longer a shadow of its former self? I'm not really sure what happened to it, nor what it is supposed to taste like. Its very hard to find, I've only ever seen it in one liquor store (anyone else ever seen it?). I couldn't find a website for it, so I am not sure its even made/imported into the US anymore. The bottle says its from Luctor International (importers of Van Gogh products) and their website doesn't mention it. My bottle is quite possibly old, I purchased it at a store that sometimes has very old products on the shelf. On first opening (and since), it has been relatively unspectacular. Its fairly light in flavor (one of the websites I saw said it was aimed at vodka drinkers). Overall, it is citrusy and hot, with very little juniper, and a lingering floral taste. It mucks up pretty much any cocktail I have put it in, at least so far. I did a bit of googling, and as far as I can tell, the Leyden Gin brand was launched relatively recently, and yeah, is meant to be a modern light London Dry style Gin. In the following Food and Wine article from 1999, Pete Wells mentions it as being a new product. "A new product called Leyden Dry Gin has tried to capitalize on this history. While it does have some juniper in it all right, and it is made in Leyden, it doesn't have much in common with the strong-tasting Dutch original. Leyden Dry Gin is one of the relatively tame new gins with only a hint of juniper's bite--just a nip, really. In fact, it hardly tastes like medicine at all. I can't imagine anyone using it to cure anything more serious than a case of nerves at the start of an office party." That's similar to what I had seen. It sounded like it was launched around 1997 in the UK. I saw a BBC link that echoed the tasting notes you described. Leyden was(is) made at the Dirkzwager Distillery, which is owned by Luctor International. The distillery makes the Van Gogh gin & vodkas now, and those are the only products I can find mention of on any of the Luctor/Van Gogh websites. I think the lack of information may suggest that its no longer being produced. I would greatly appreciate input from anyone who has this gin or has seen it being promoted at all? As I mentioned, I've only seen it in one store, and I've been in literally hundreds of liquor stores (part of my job). I was just curious if you knew of any Repeal Day events in Chicago? I found one in the South Loop, but it is more of a special dinner and it just isn't what I'm looking for. If I can't find anything I'll just have to drag some friends to one of the ex-speakeasies or the Hour. Thanks for your comment. 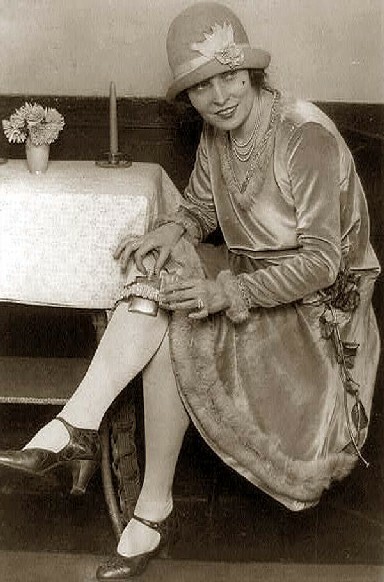 I'm afraid I don't know about any other Repeal Day activities in Chicago, unfortunately. I had heard about that dinner also, but have been sad to not hear about anything else. We've planned our own cocktail bar crawl of sorts, and will likely be at the Hour at some point in the evening. However, we are first going to meet Eric Felten and get him to autograph a copy of his new book for us at The Drawing Room at Le Passage. They make great cocktails there, so it'll be fun to have one there tomorrow regardless. Please let me know if you hear of anything else!